So… Summer was nice this year. As September crept up on us, so did the shite weather. Especially in the midlands. 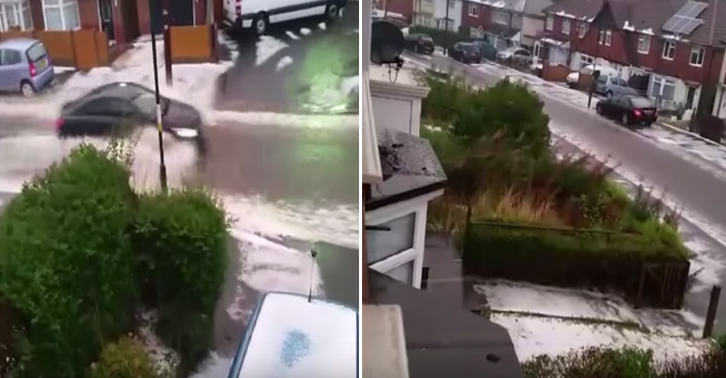 Birmingham was hit with a massive storm, which included flash floods, lightening, whopping hail stones… And snow. It was short but sweet, lasting about half an hour, but still. Grim. The video looks like it was filmed in the middle of winter, not the tail end of summer!